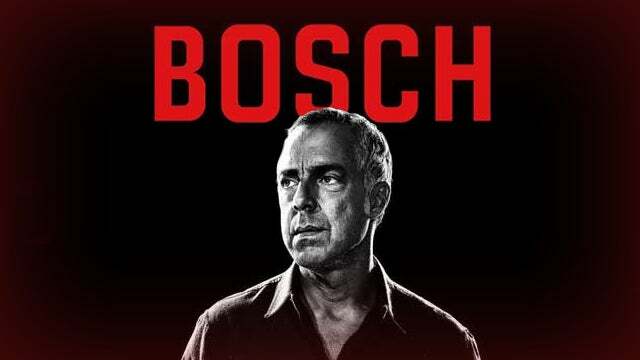 RUSH: If you like Bosch, the TV series Bosch on Amazon, season 4 today, starting today. Harry Bosch, the great Los Angeles detective. The TV series, if you haven’t seen the episodes, they are excellent. Season 4, I think, is today. Is it 4 or 3? I think it’s 4. Regardless, a new one starts today.